On 16th of February 2017, all business contacts of NOREN which is the No.1 CMS in Japan held”NOREN Forum 2017 – Leaning from the case study, problems and future of the corporate website operation”. In the NOREN forum, not only NOREN Corporation., but also the Korean developer I-ON Communications Co., Ltd., NOREN implementation corporations, NOREN Implementation partners, a few hundred related people gathered. 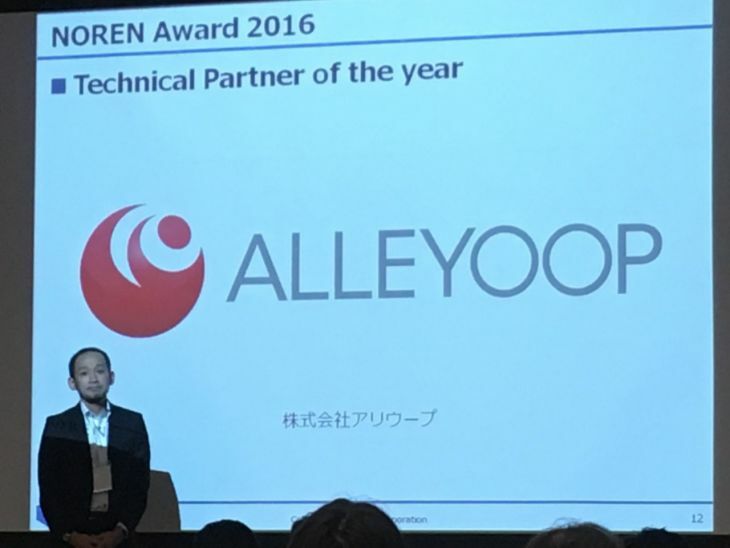 In the big forum, Alleyoop Corp. has got an award of “NOREN Award 2016 Technical Partner of the year” as the company has offered Spoke which is a multilingual support tool to translate by translators into 36 languages for websites to NOREN. 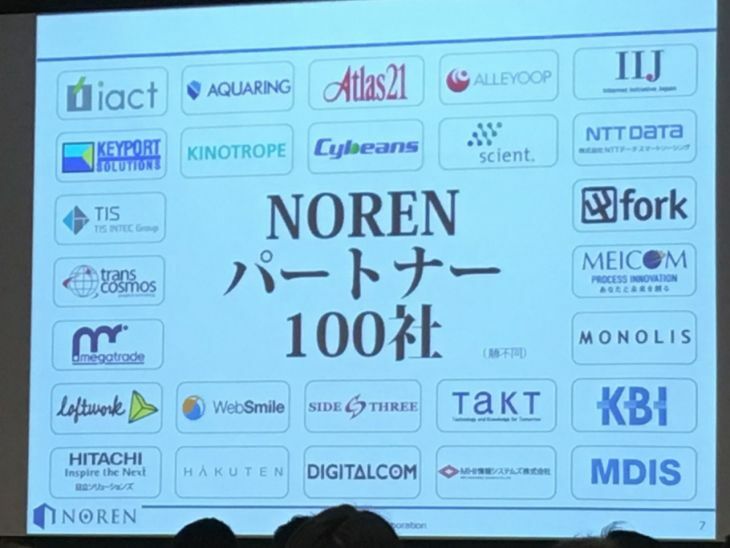 NOREN has over 100 business partners. Although there are many famous web production companies and system companies such as System Integrators, Alleyoop Corp. has got a technical award, regarding Website translation. It was revealed that Spoke has its translation quality and also a durable specification to implement into major corporations such as the NOREN implementation company. Our company will foster the improvement of the user experience and the quality of translation even more. 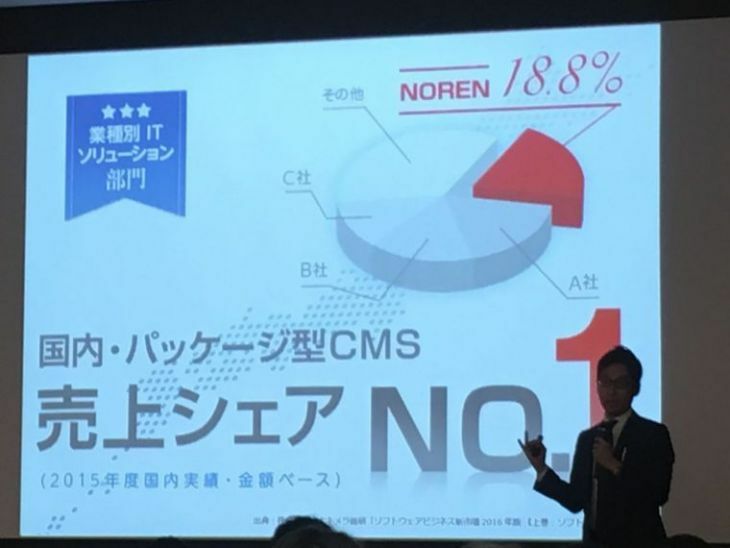 NOREN is a bestseller CMS (Content Management System) in Japan. The service is chosen for the construction and operation of multilingual web media for foreign visitors to Japan increasing the contents daily.